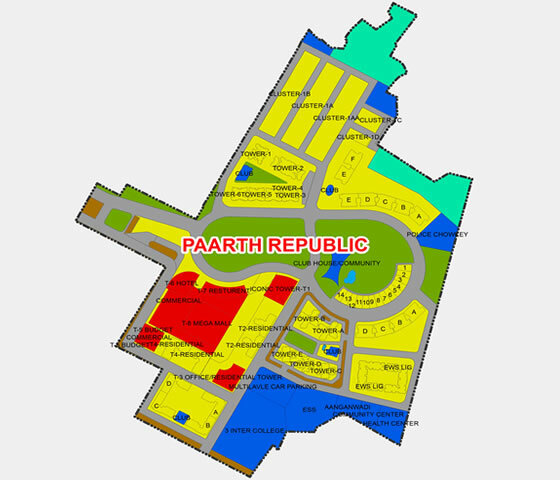 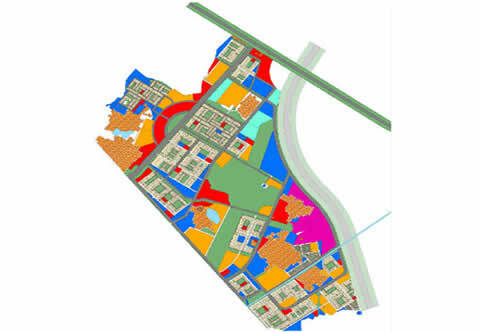 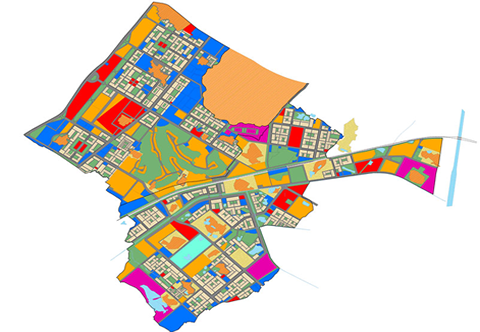 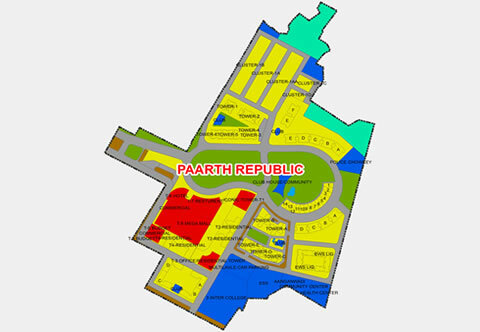 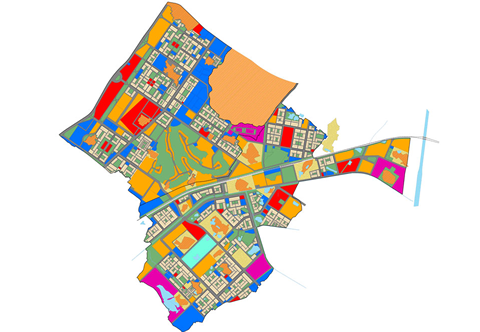 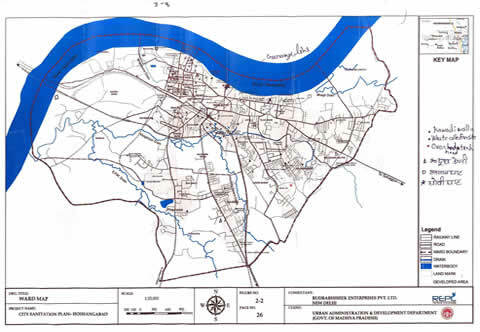 Client : M/s Ansal Hi-tech Townships Ltd.
(c) Data attribution to the sajra such as type of land category, status of land. 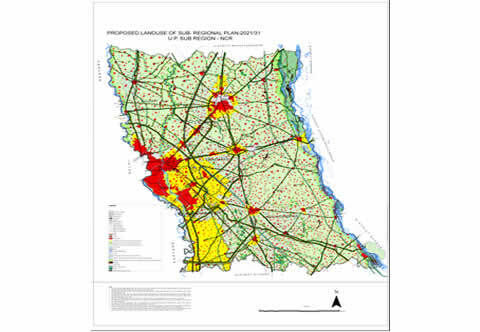 (f) Attribution to the layout such as land use names, numbers, plot numbers, foot print of approved and under approval projects, infrastructure plans. 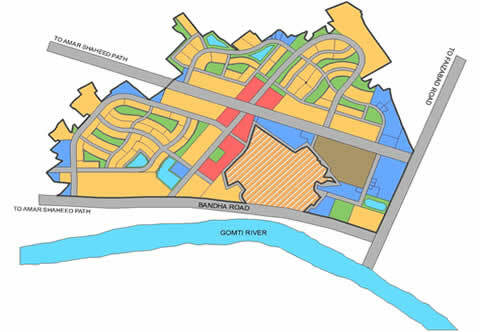 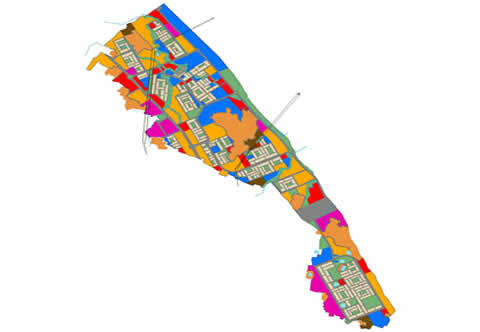 Item-2 : Share GIS Based Data Management of Integrated Township via Cloud Computing and creation of users will be authorized to browse application and can have options to edit layers as customized, Map view, Selection of features, Search and find features, Interoperability of data. 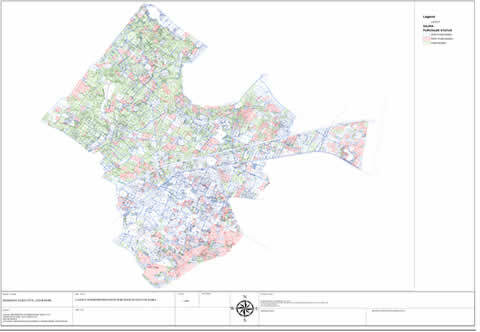 Item-3 : Monthly Updation of Geo database and Web hosting over cloud infrastructure.